Exteriors and interiors of a bungalow reflect its physical features and personality. They share culture and lifestyle with that of its occupants, isn’t it? 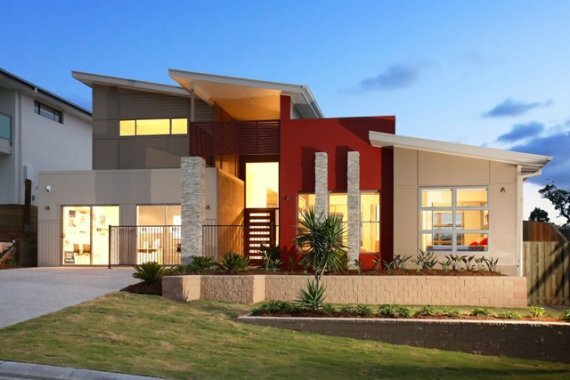 With rapid modernization taking place in every sphere of human living and the technological advancements in construction, bungalow designs are transforming. Patterns in living styles and transition of house designs from traditional to contemporary are therefore unsurprising. Did you know? Bungalows is derived from the word “bangala” that the British first built in India. They were informal designs used as one-story rest house for travelers. Built low to the ground, the structure had large porches sheltered by wide overhanging eaves, a perfect way to deal with the country’s hot, sunny climate. Indian Home Designs Are Time Honored, Yet Fresh! Gwendolyn Wright, in his book USA – Modern Architectures in History has quoted that “American modern architecture is a lively and mutable as quicksilver”*. 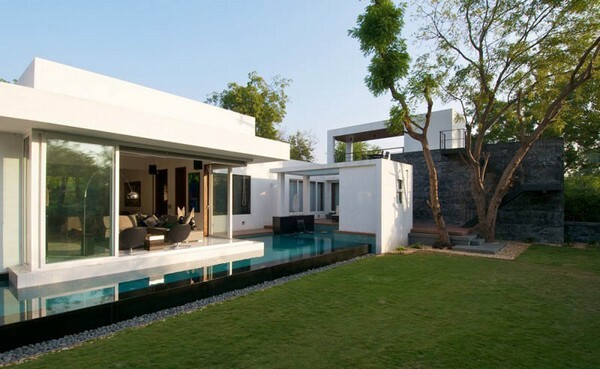 In fact, architecture of modern homes in India has been an adaptation from the western dwelling styles. Consequently these designs were tailored to meet the requirements of the country’s urban lifestyle and culture. 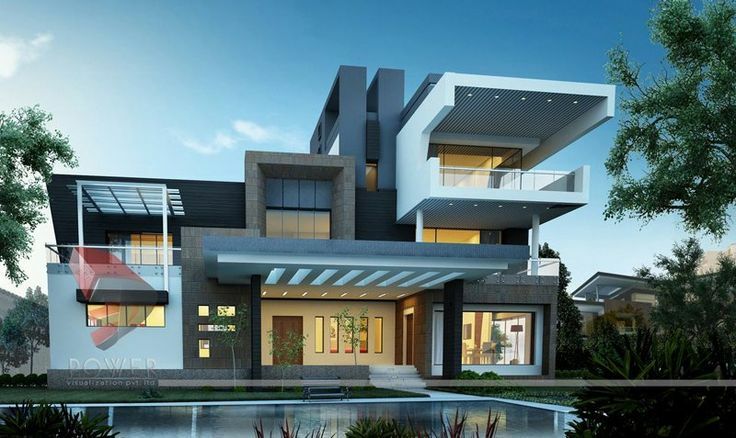 For example, the modern house plans for independent bungalows are got more functional with clean and strong lines. Later influenced by clients’ requirements and expectations, building designs confirmed to vastu elements and feng shui guidelines. Furthermore, the modern house designs in India incorporated the unexpected traditional touch within these orderly and contemporary designs.